This week has been OER Week so it seems an ideal time to be talking about Open Textbooks. This guest post is by Suzanne Tatham, Academic Services Manager (Library). A quick trawl of Twitter’s #oerweek will give you a flavour of the types of OER activity that are taking place in universities and other interested parties across the globe. OERs are not new to the University of Sussex. Prof Lucy Robinson worked with the University of Sussex Library and the Mass Observation Archive to launch the Jisc-funded Observing the 80s in 2013, an OER that brought together voices from Mass Observation and the British Library Oral History Collections. In this short video, Tim Seal of the OER SCORE Project discusses the benefits of Open Educational practice. He gives advice on how to license, create, publish, remix and redistribute Open Education. ‘Attribute’ by making sure that those who create or remix OER are ‘properly and clearly credited’ for their contributions. ‘Release’ by ensuring that OER can be shared and used outside the platform in which it is was created or delivered. ‘Empower’ by striving to make OER meet the needs of all learners, and supporting the participation of diverse voices in OER creation and adoption. That said, within this OER landscape, open textbooks have been gaining popularity. Open textbooks are written by academics and shared using open copyright licences such as Creative Commons. These licences allow authors to share their textbooks. They also grant permission for anyone to access and reuse the textbook. They reduce the “hidden costs” of university study by replacing expensive textbooks with free ones. For the tutor, they present opportunities to adapt the content to suit their particular teaching needs. The open licences enable you to mix and match, so you can actually create your own book using chapters from different open textbooks. 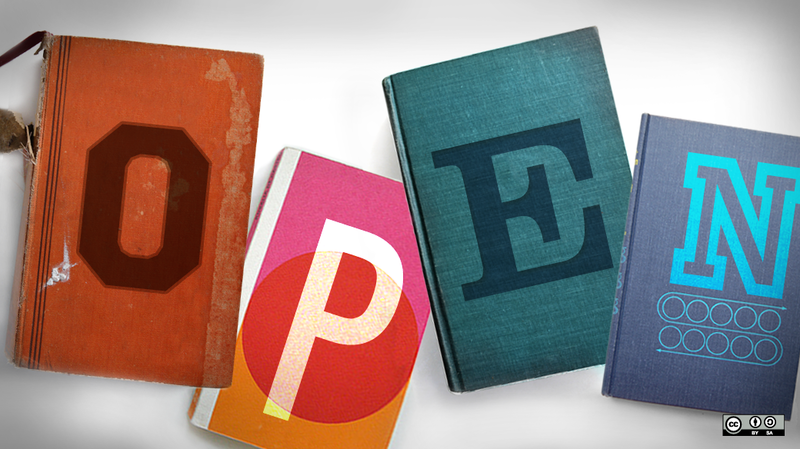 For updates on news about open textbooks, follow @UKOpenTextbooks on Twitter.